CINEMA 3D - Enjoy CINEMA 3D in greater comfort with light, battery-free, and affordable 3D glasses. Built-in Wi-Fi - LG Smart TV comes with built in Wi-Fi for seamless connectivity. * *Available on selected models. 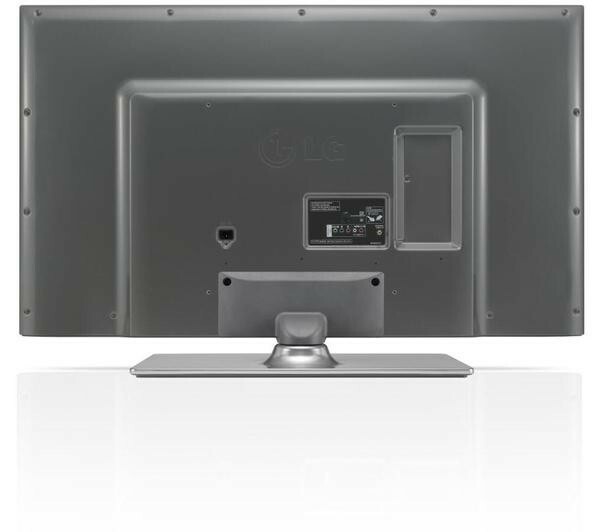 IPS Panel - With LG's unique IPS panel enjoy perfect colour, clarity and contrast, from every seat in the room. Magic Remote Ready - Access a growing world of entertainment on your LG Smart TV with the intuitive Magic Remote using point, scroll, gesture or voice commands. * *Additional Magic Remote required. 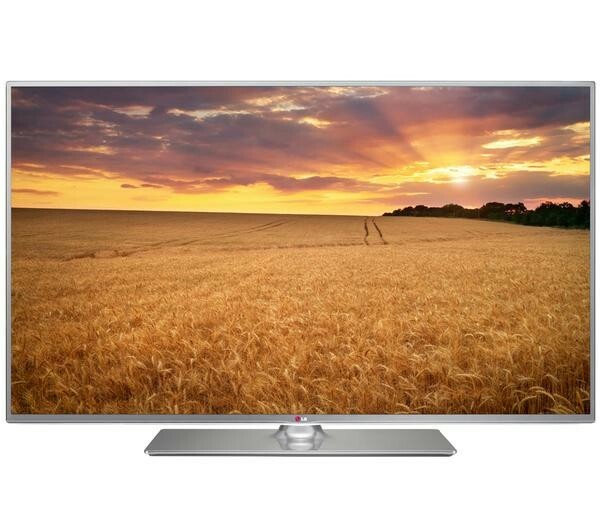 For high definition home entertainment in a user-friendly package try the LG 42LB650V Smart 3D 42" LED TV. 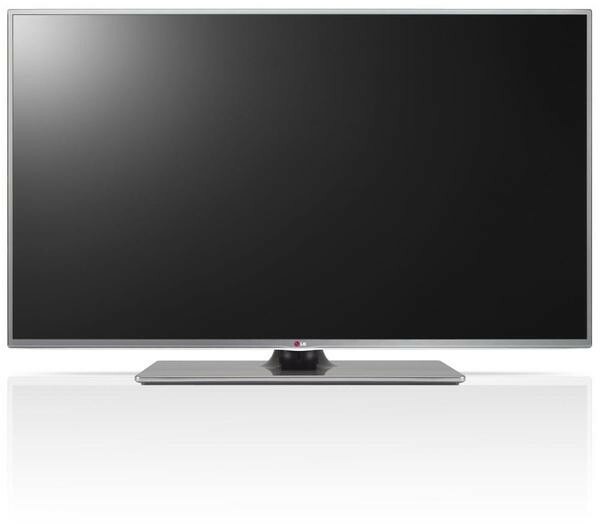 Simplify your entertainment with the LG 42LB650V which features webOS to revolutionise your home viewing. Making Smart TV more streamlined and user friendly, webOS keeps you up to speed with all your favourite programmes without slow and tedious searches through media. Browse catch-up TV, movies, sport and more with customisable home screens keeping the content you prefer right where you need it. As if that wasn't enough to stay entertained, the 42LB650V comes with LG's App store to give you access to hundreds of different applications to keep you occupied. Equipped with Cinema 3D, the 42LB650V provides an exciting and interesting way to immerse yourself in your favourite movies. Experience thrilling action scenes with more depth and texture than ever before on the 42LB650V's bright 42" LED display. The 42LB650V comes complete with two pairs of passive 3D glasses for a light, battery-free, and affordable way to explore 3D. With passive 3D glasses you can say goodbye to temperamental syncing and enjoy instant access to 3D content played on the 42LB650V without the risk of interference or interruption. 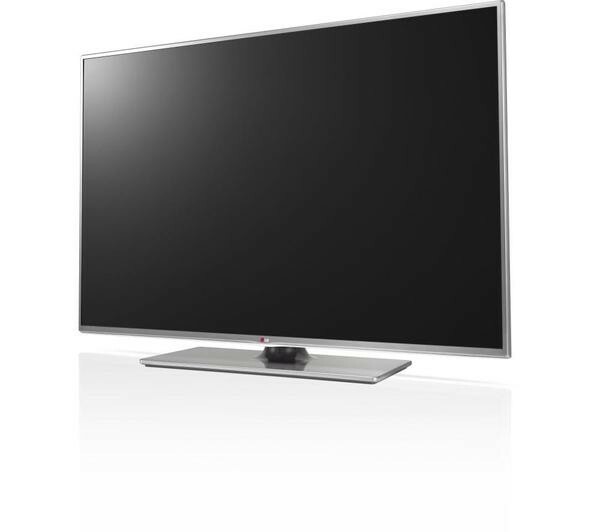 The LG 42LB650V 42 Full HD TV not only offers Smart TV, it's fitted with a Freeview HD tuner to give you a fantastic entertainment experience off the bat. Freeview is an exciting collection of shows and channels that will keep you glued to your screen and talking about long afterwards. Up to 50 digital TV channels and 24 radio stations are yours free of a subscription fee, and many channels are now available in incredible high definition with Freeview HD. Regardless of where you sit in the room, the 42LB650V has been engineered to provide the best picture possible. Working to give you uniform colour, clarity and contrast, LG's IPS display means every member of the family gets to enjoy the same great visuals, either in 3D or regular programming. Built-in WiFi allows for seamless connectivity to your WiFi enabled router without the need for cables. 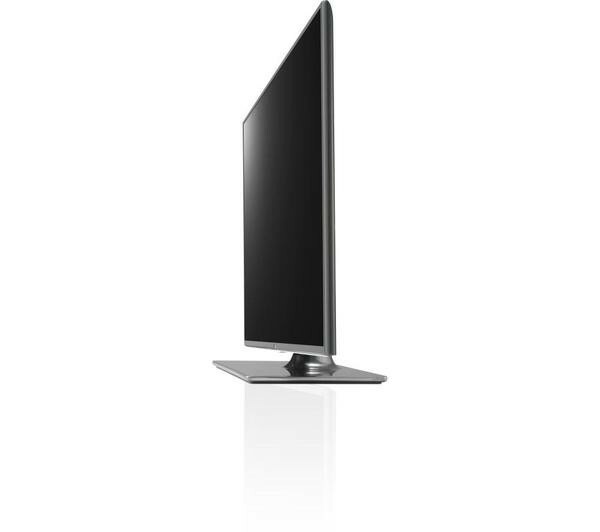 Stream online content, browse the web and even use the 42LB650V for web chats on Skype with an webcam (sold separately) and turn your TV into a comprehensive entertainment hub. With plenty of options for wired connections, you can link all your devices to the 42LB650V to ensure that everything you watch is on a high definition display. Add soundbars, games consoles or Blu-ray players for crisp clear visuals across all your media. 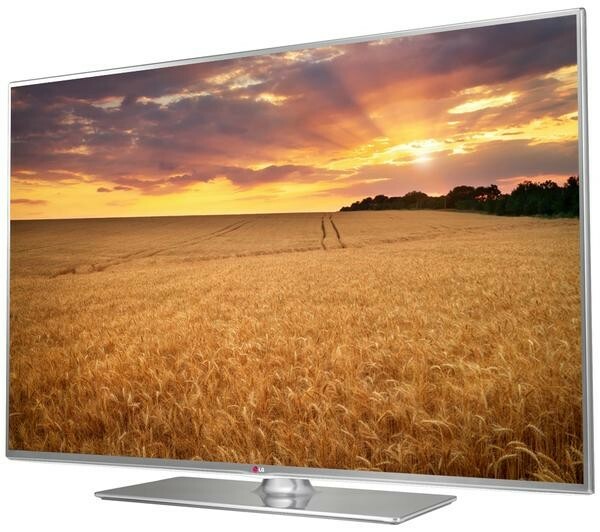 Turn your living space into a comprehensive home entertainment hub with the supremely versatile LG 42LB650V Smart 3D 42" LED TV.